AllStrong Wall Mount Pot Racks custom designed meet various customers choice to mount on wall at kitchen and warehouse, etc. Pot racks is constructed entirely of stainless steel. Pot rack rail is fully welded to brackets. 1. 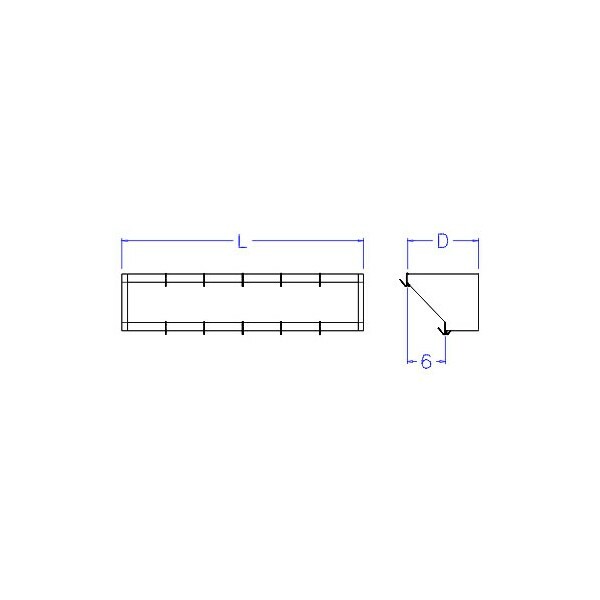 Brackets are made of stainless steel. 2. 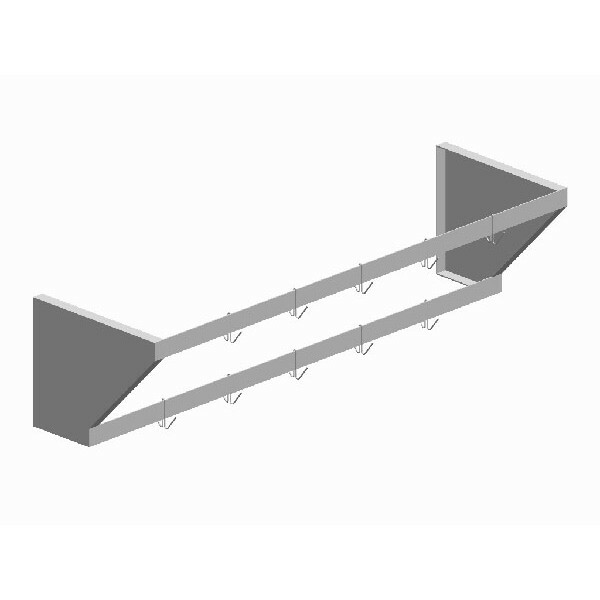 Double-line sliding pot hooks are furnished one per foot per rail.